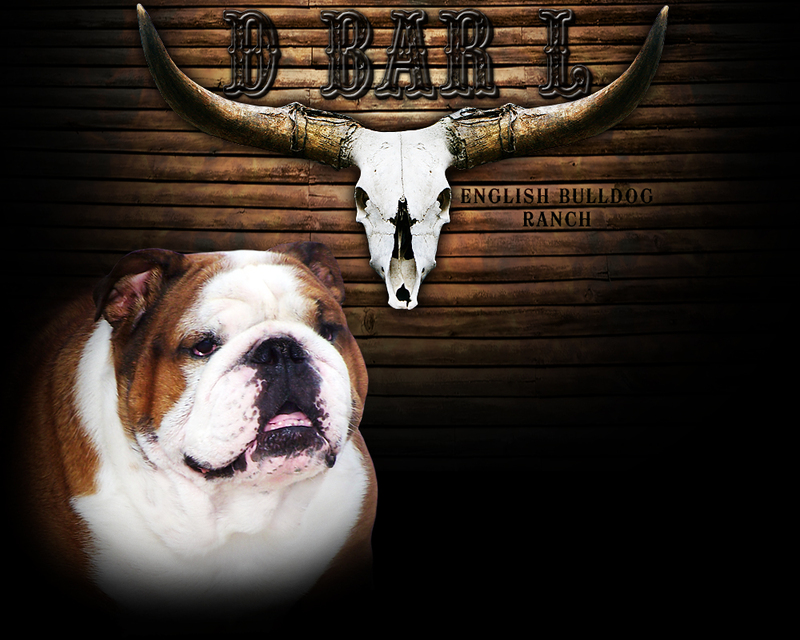 Welcome to D Bar L English Bulldog Ranch. We specialize in quality English Bulldogs that have exceptional pedigrees with Top Bloodlines known around the world. We breed only healthy dogs with wonderful pedigrees to produce healthy English Bulldog puppies. We take great pride in our English Bulldogs and the puppies our English Bulldogs produce.Check our available puppies page for puppies for sale. We hope you enjoy looking at our website. We are a licensed and inspected English Bulldog kennel.